If you have ever revamped your garage by adding shelving space or reorganized your closet to be more efficient, then you know firsthand how important storage methods can be. It’s amazing how you can optimize even the smallest and most cluttered spaces to be functional. Not to mention, when items are stored properly, you don’t get overwhelmed with anxiety just from looking at the area. 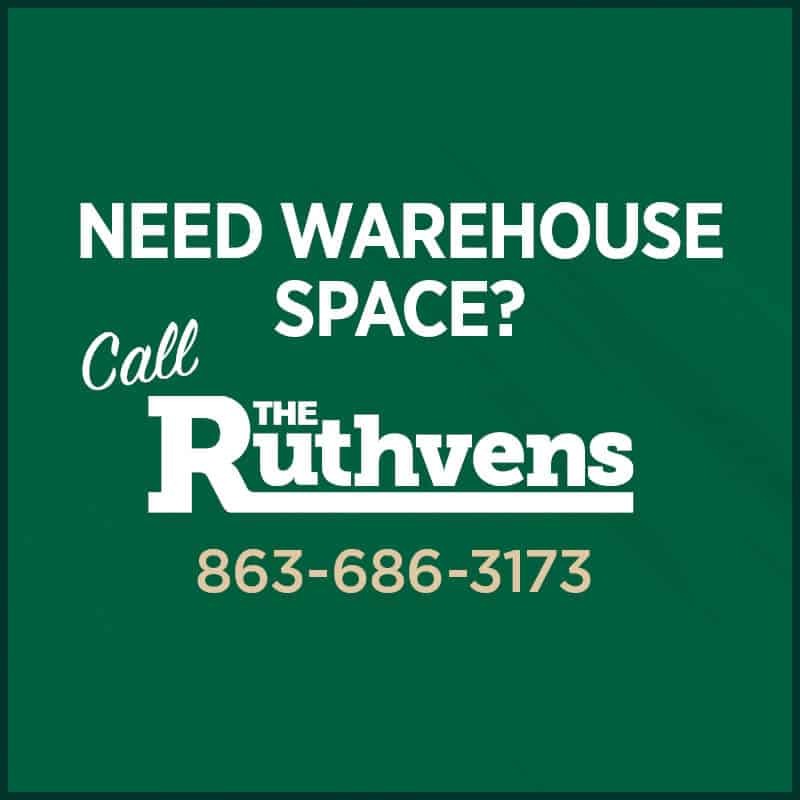 One of the many benefits of leasing a commercial warehouse from The Ruthvens is that we are committed to providing exceptional service, not just storage space. What does this mean for our tenants? Essentially, throughout every step of the leasing process, from choosing the building location to accommodating future expansion needs, The Ruthvens are on call. Somewhere in the middle of that process, you will need to address which type of shelving and racking system to use, and we will help you make an informed decision. Selecting a warehouse racking system is not quite as simple as picking out new shelves to reorganize your closet. In this instance, there are multiple factors that must be taken into consideration – physically, logistically, and financially. In order to make the most out of your business’s warehouse space by implementing the best racking system, you need to understand the difference between your options. 1. Selective Simplicity – Selective racking systems can satisfy basic pallet storage needs. This is the most common racking system because it is flexible in regards to the various types of inventory it can hold. Selective pallet storage requires a relatively narrow aisle width and allows easy access to goods. 2. Dense Driving – For high-density storage, a drive-in or drive-through racking system should be used. Wider aisles are necessary with this type of racking system because the forklift must be able to maneuver in between the lanes of inventory. This storage setup allows for easy access to pallets, even when volume is high. 3. Pushing Power – If your inventory operates on the last-in first-out (LIFO) model, then a pushback racking system is ideal. This type of system also satisfies high-density needs, and that includes bulk storage. In this model, pallets are usually about 2-6 rows deep. Essentially, when a new pallet is added to the structure, it pushes the next one forward for distribution thanks to the rail and wheel design. 4. Functional Flow – Another option for high-volume inventory is a pallet flow racking business model. Like the pushback system, the pallet flow method utilizes rails and wheels. The difference is that gravity is what triggers the flow movement, so pallets are fed from one end, but they are retrieved from the opposite side.